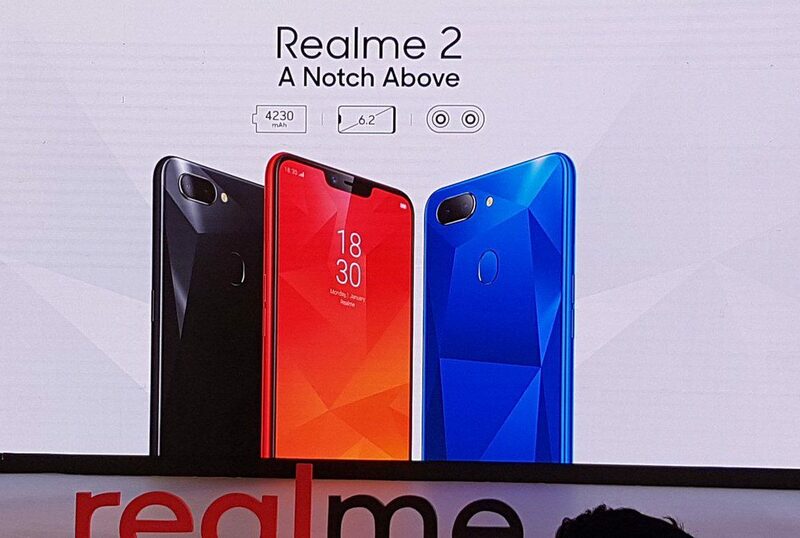 Realme 2 was launched today with Notch Display, Dual Cameras, bigger battery compared to Realme 1 but with downgraded SOC Chip or processor i.e. Qualcomm Snapdragon 450 with price starting at Rs. 8,990 for the base variant in India. This can be considered as a major downgrade in terms of hardware compared to Realme 1 but targets the entry-level markets in India for the price range sub 10K. Many consumers must be disappointed with Realme 2 as they expected a better SOC such as Snapdragon 6XX as the Realme 1 is powered by Helio P60 which is considered better SOC chip compared to Snapdragon 450. It appears that Realme will announce a Pro variant of Realme 2 as “Realme 2 Pro” in September 2018 i.e. 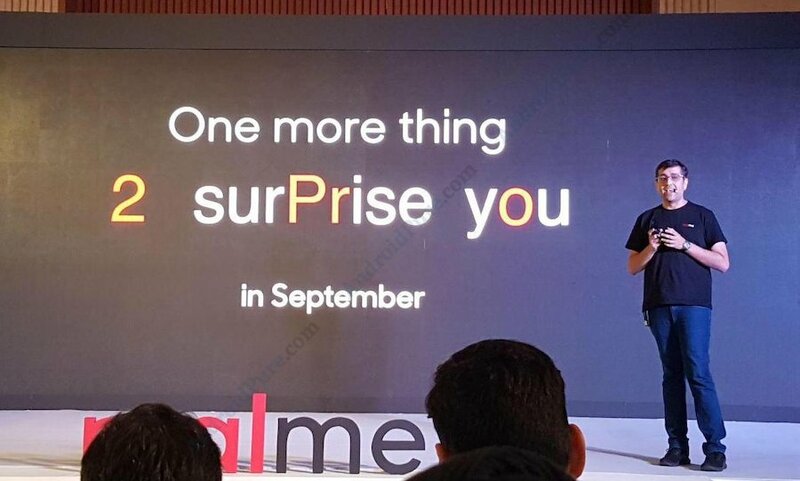 the next month which targets those disappointed consumers and will offer a better hardware compared to Realme 2 but will be priced higher than Rs. 10,000. Even though the company didn’t make a direct announcement of the name of the device, but you can clearly interpret it easily by the presentation slide which talks about it. As we have no clue about the hardware specifications of the Realme 2 at the moment, we can only guess that it will be a better SOC than the MediaTek Helio P60 either from Qualcomm Snapdragon 6XX or even MediaTek. At the moment, we are not sure but it may be powered by Snapdragon 6XX as the standard Realme 2 is powered by Qualcomm Snapdragon CPU. Realme 2 features a 6.2-inch Notch display with HD+ resolution of 1520 x 720 pixels having a pixel density of 271 PPI, a 19:9 aspect ratio, and protected by Corning Gorilla Glass. It is powered by a Qualcomm Snapdragon 450 processor clocked at 1.8GHz and will be available in 3GB/4GB RAM variants. The phone runs on ColorOS 5.1 based on Android 8.1 (Oreo) . The storage capacity on the Realme 2 is 32GB/64GB with a dedicated microSD card slot which supports up to 256GB of expandable memory. In terms of camera, Realme 2 comprises of a 13MP + 2MP dual rear cameras, and an 8MP snapper at front. The front camera supports AI Beautification 2.0, HDR and bokeh mode.